Earlier this month, the Deeper Marriage Weekend (DMW) program was held at the Church of St Francis of Asissi (SFA) in Cheras, Kuala Lumpur. 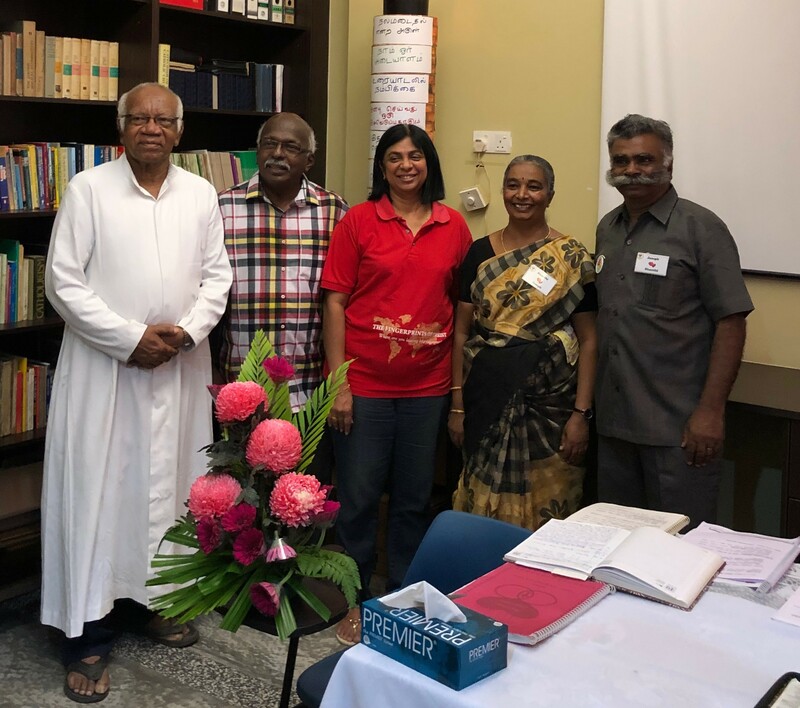 It was a training weekend program for Tamil-speaking priests and married couples, which started on Sunday, 3 February and ended on Tuesday, 5 February 2019. There were altogether four married couples and three priests who attended this programme. The DMW training program was presented by Rev. Fr. Rupert Arul Valan together with a married couple from India, Joseph and Shanti. I was approached by Santiago and Maria (ME – Marriage Encounter Team of Selangor/Kuala Lumpur) to participate in this Deeper Marriage Weekend program so that I would be part of the Marriage Encounter Weekend Team in the future. Initially, I was reluctant to join, but after giving it much thought, I decided to participate. When I went for this DMW program, my expectations were not high, but by the end of the weekend, I felt no regrets in attending it. I was surprised at my own interest in this DMW program. In fact, when the program was over, I spent the whole of the following day sitting with Fr. Rupert and started preparing for my talks. I thank the ME Team for providing this unique opportunity to discover and rediscover my priestly identity and my life. This Deeper Marriage Weekend program gave me a greater understanding of the Sacrament of the Priesthood and the joy of living the Sacrament daily. This 3-day program helped me to re-examine my priestly life and my behaviour patterns as well. It has given me a conviction to remain faithful in the priesthood and to re-live a renewed commitment. Last year, I went for a 5-day retreat at Seven Fountains in Chiang Mai, Thailand as a thanksgiving celebration to mark 15 years of my priesthood. This year on my 16th Priesthood Anniversary, the DMW program was an invitation for me to return, re-evaluate and to re-live my ordination theme, “To Live a Life of Love” (2Jn6). To all married couples, I strongly encourage you to register for Marriage Encounter (ME) weekends, which will provide an opportunity for you to look deeply into your relationship with your spouse and with God, and to enhance your family life. You will learn a technique of loving communication between husband and wife, which you can use for the rest of your lives. It is a weekend that you will spend together, sharing your feelings, hopes and dreams. So please do consider this! World Marriage Day will be celebrated worldwide on Sunday, 10 February 2019. 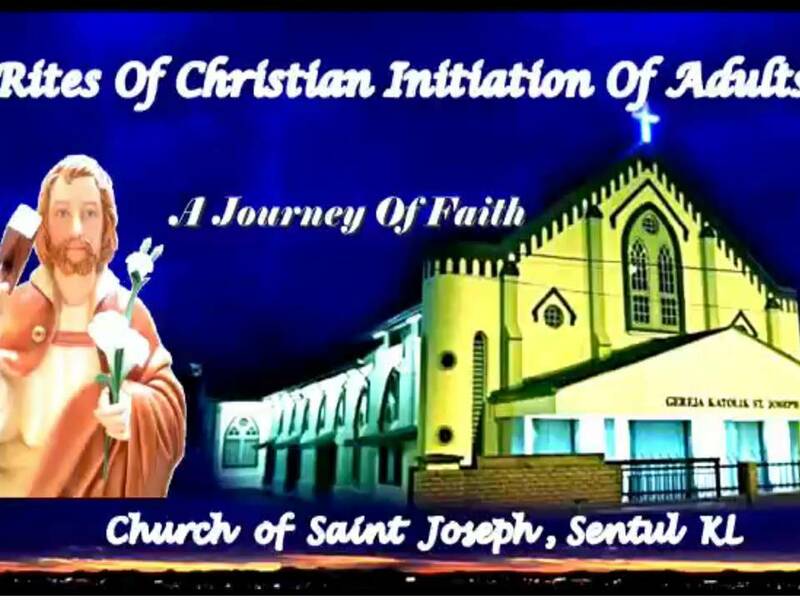 However, in our Parish we will be celebrating this event on Sunday, 17 February 2019, organized by our Parish Family Life Ministry. A few activities and slide presentations, followed by fellowship will take place at Dewan Monsignor Anthony Thomas after the Sunday 9am Mass. During Mass that morning, we will invite all married couples to come forward and renew their promises in the eyes of Church. Let’s join the celebration and pray that married couples will continue to remain in their marriage, hold on to the vows made and fall in love with each other all over again. By Rev. Fr. George P.